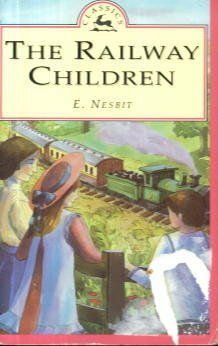 When father is suddenly taken away, mother and the three children must leave their fancy London life to live in a simple country cottage near a train station. The children and their bottomless good nature, together with some new friends, work to rescue father and help others along the way. 'Twas the Night Before Christmas has been in print for more than eighty years, and this version of the beloved poem with classic illustrations has become as much a part of Christmas as Santa Claus. A Christmas present for kids. Heidi is a little orphan girl who lives with her grandfather in a small Alpine village. She is an intelligent and endearing heroine, and the story about her has engaged children for more than a century. This is an illustrated edition from 1919.
by Mark Twain - James R. Osgood & Co.
With its mixing of high adventure, raucous comedy, and scathing social criticism, presented in a hilarious vernacular that only Mark Twain could fashion, the book remains one of this incomparable humorist's most popular and oft-dramatized tales.